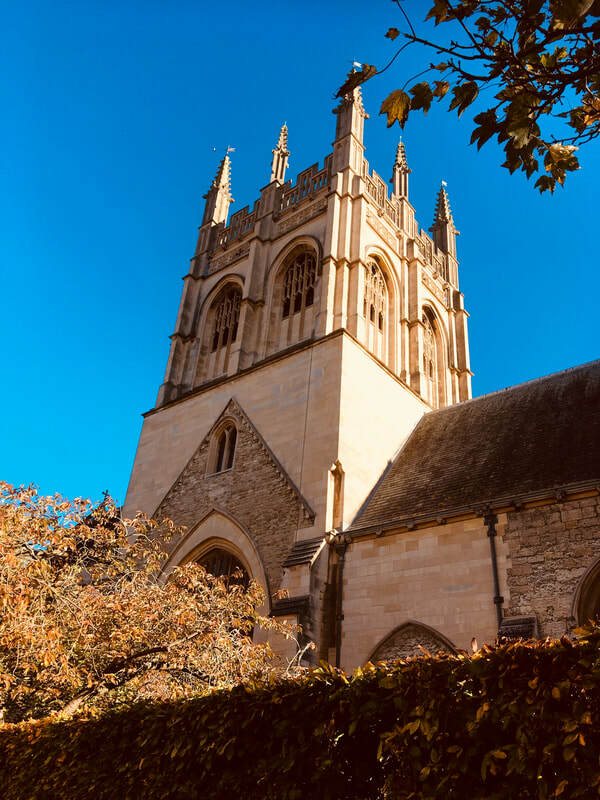 Discover Oxford with a qualified guide! Enjoy and appreciate fascinating links and unusual anecdotes as you tour this great seat of learning. 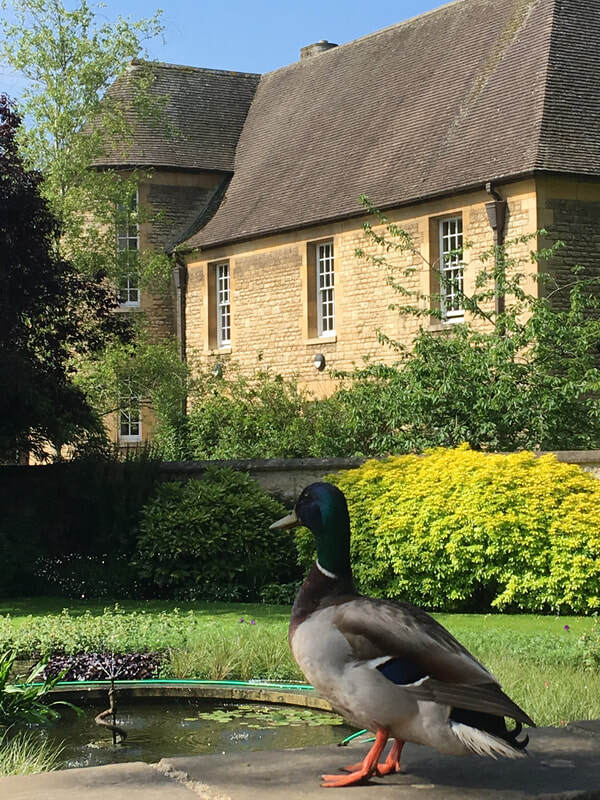 Take a guided walking tour with a qualified, experienced Green Badge tourist guide and Oxford University graduate! Taste: Watch my short film on Oxford University's YouTube channel.